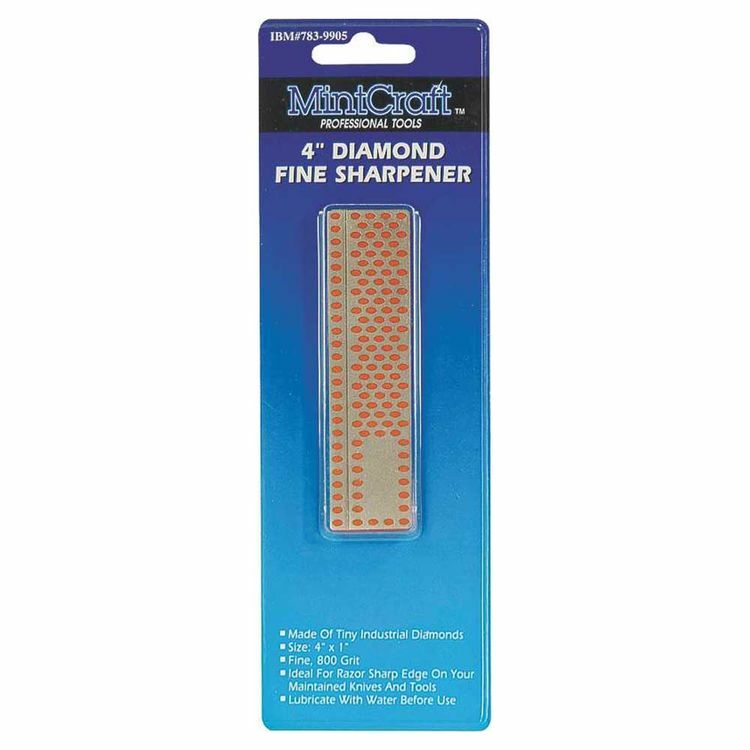 The MintCraft H76073L is an 800 grit (fine) sharpening stone made out of small industrial diamonds. 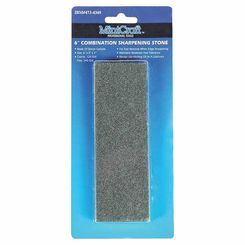 This creates a surface ideal for sharpening thin razor-sharp edges for blades and other tools. 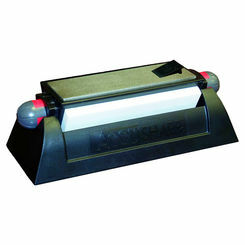 Before use, lubricate the sharpening stone with water for optimum performance. Here at PlumbersStock, customer satisfaction is our greatest goal. 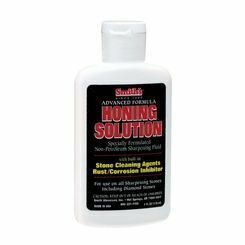 We strive to obtain the best quality products available and offer them at a relatively low price. 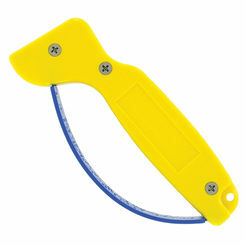 PlumbersStock offers a range of products for bathrooms, kitchens, gardening, waterworks and much more! Shipping Dimensions 22.3" x 10.4" x 13.0"
Shipping Dimensional Weight 17.02 lbs.